The Duggar family lives in Tontitown, Arkansas in a 7,500 sq ft property. The family has gained fame (and to some notoriety) for having 18 children. 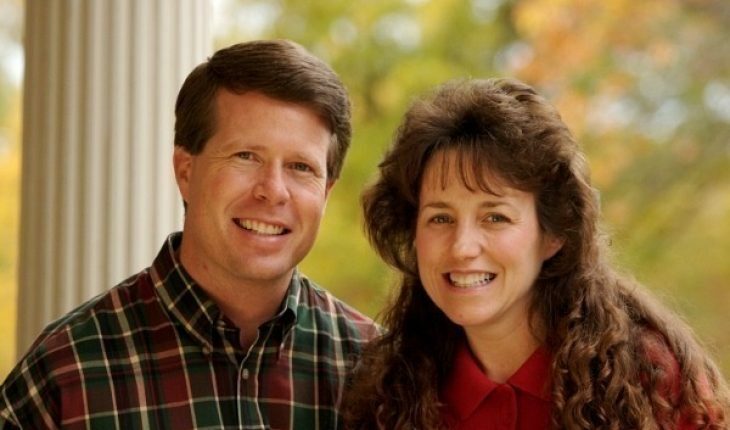 The parents, Jim and Michelle Duggar are expecting their 19th offspring in March 2010. The couple first met in the early 1980s at a church gathering. After getting married on July 21st, 1984, the couple used birth control pills to avoid pregnancy. Their eldest, Joshua, was born in 1988. Michelle got pregnant again but had a miscarriage. The couple blamed the miscarriage on birth control pills and discontinued its use. The couple declared that it was best to allow God to decide how many children they could have. Michelle gave birth to twins, John and Jana. Michelle would eventually get pregnant every 18 months or so. After Joshua (1988) and the twins Jana and John (1990) Jill was born in 1991 and Jessa in 1992. Joseph was born in 1995 and Josiah the following year. Joy was born in 1997 and the twins Jeremiah and Jedidiah in 1998. Michelle gave birth to Jason in 2000 and James in 2001. Justin was born in 2002. The birth of Jackson in 2004, Johannah in 2005 and Jennifer in 2007 were documented in the Discovery Health Channel. The Duggar family’s latest child, Jordyn was born on December 18, 2008. The Duggars have several properties from which they derive their income. They are Baptists and hold conservative views. The kids’ usage of TV and the Web are limited and closely monitored. The children are taught at home. The children develop relationships by way of formal courtship. The process involves the man asking the girl’s parents for permission to court their daughter. Except for holding hands, all forms of physical contact are not permitted until the two get married. The Duggar family has also adopted the buddy system for the children. Basically it involves getting a sibling to help take care of the younger one. The older sibling will help the younger with lessons, playing musical instruments and other activities and functions. Not surprisingly, the family has garnered a lot of media attention. They have their own reality TV show called 18 and Counting on TLC. Other family members have appeared on the show. These include Jimmy and Mary (Jim’s parents) and Deanna, Jim’s sister. Jim’s niece Amy (known as Cousin Amy) has also appeared in the show. She has stated on numerous occasions that she doesn’t agree with the family’s way of living. Other family members who have appeared on the show include Anna (Josh’s wife) and her sister Susanna. The family has also published a book detailing their lives and viewpoints on living. Both Jim and Michelle say that each child they receive is a blessing from God and should be treasured. However they do make clear that their lifestyle is not meant for everyone. While the Duggar family continues to raise eyebrows, the public fascination with them only continues to increase.